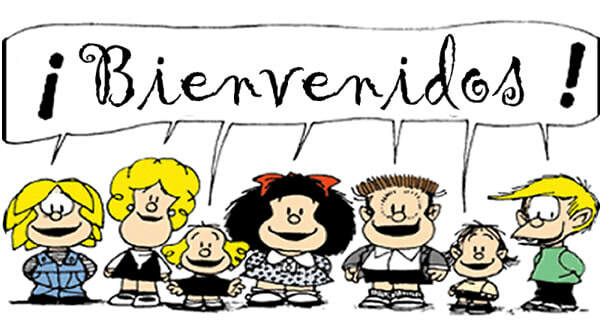 Welcome to our Spanish class website! This website will help you to be successful in Spanish class! This is the Santillana textbook that we use in Spanish class!